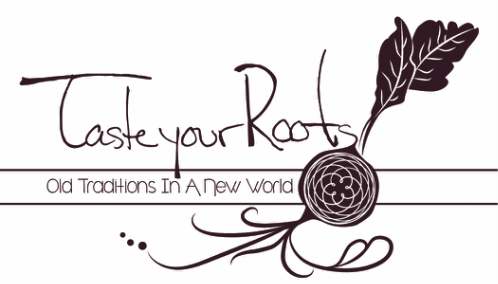 Kayla Wexelberg is the founder of Taste Your Roots. She has been a chef for over ten years and a farmer for five. 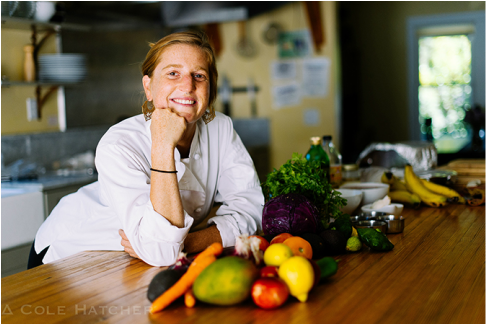 Starting her journey as a french caterer and pastry chef in Berkeley at Downtown restaurant, Kayla has worked and studied the many facets of food from baking onward to health foods such as raw food preparing. She has traveled the world studying various cooking traditions and methods and continues to record and archive recipes. Her strongest calling is to bring conscious healthy nurturing food to the world and to help educate and empower individuals to find and discover their own food culture. Her excitement and motivation encourages you to seep your hands into your native soil and discover the depth food can bring to your life and your community. Please email or call for estimates and/or any questions. Detailed sample menus for catering etc.. are available upon request.